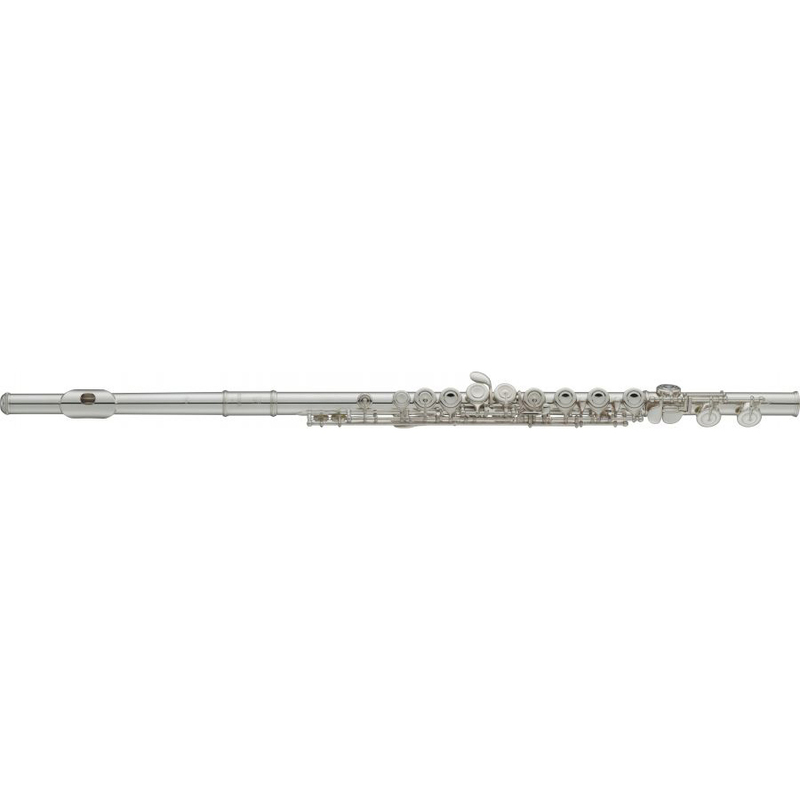 A Brand New Model, upgraded from the YFL211 that has been recommended by Flute Teachers for as long as we can remember! This model is similarly easy to play, but features new improved french pointed keywork similar to that found on more expensive flutes. Features the same high-grade design and craftsmanship as the 300 and 400 series models. Adjustment Screws: Yamaha’s unique screw resistance inserts allow smooth adjustments while preventing gradual loosening of the screws. For easier access, the screw positioning has been changed.